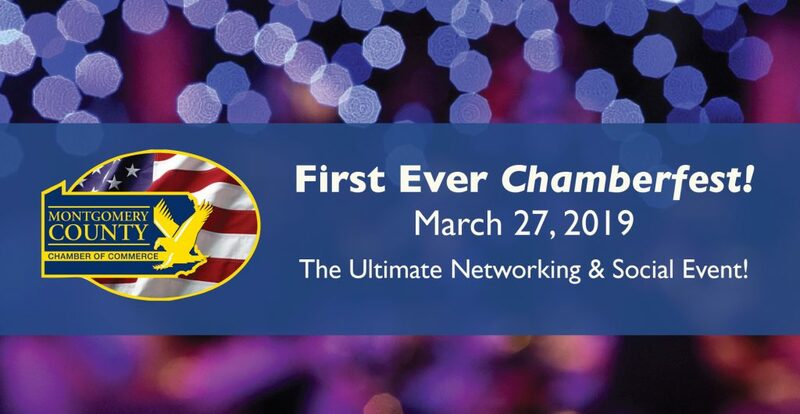 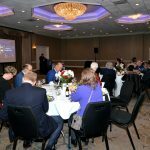 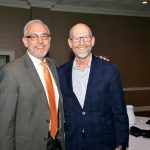 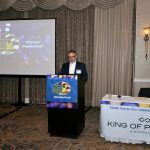 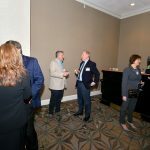 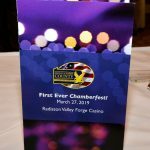 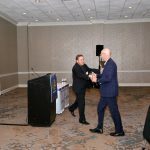 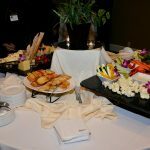 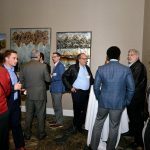 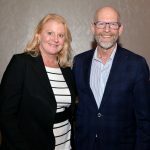 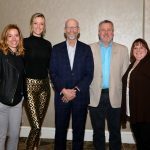 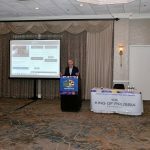 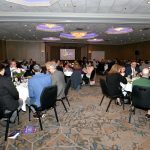 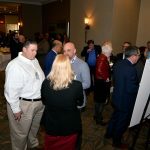 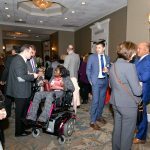 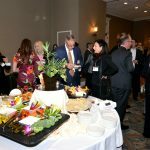 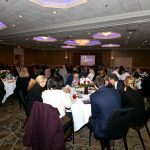 On March 27, 2019, The Montgomery County Chamber of Commerce hosted 90 professionals who came together for our 1st Ever ChamberFest at the Valley Forge Casino – Radisson. 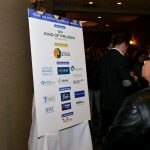 It was an UNBELIEVABLE event. 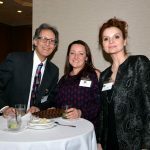 We were grateful and appreciative to those who participated. 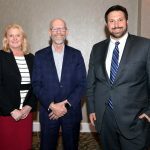 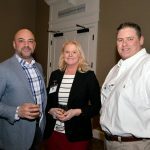 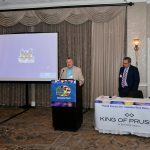 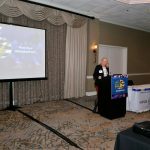 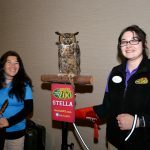 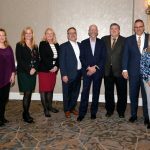 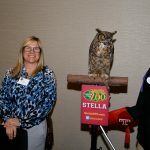 Thank you to our event speakers, Kathy Smith, Marketing Manager of King of Prussia Mall; Jules Deluzio, Chairman of the Chamber-State of the Chamber Address, and Stan Husky, VP of Public & Government Affairs at Elmwood Park Zoo. 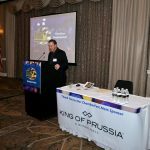 And a special thanks to our Keynote Speaker Marc Zumoff, Play-by-Play Announcer of the Philadelphia 76’ers. 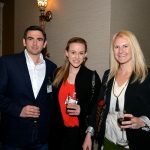 Photos taken by Mike Irby.